It’s been a busy few weeks at the start of 2019 with a number of assignments for various clients, including a great shoot for Andy with Simon Vacher for Luke Lovell at Reflected Eye where he was working as a sound recordist for a change of a corporate film. Andy has also been filming for BBC’s Inside Out and flying his drone. 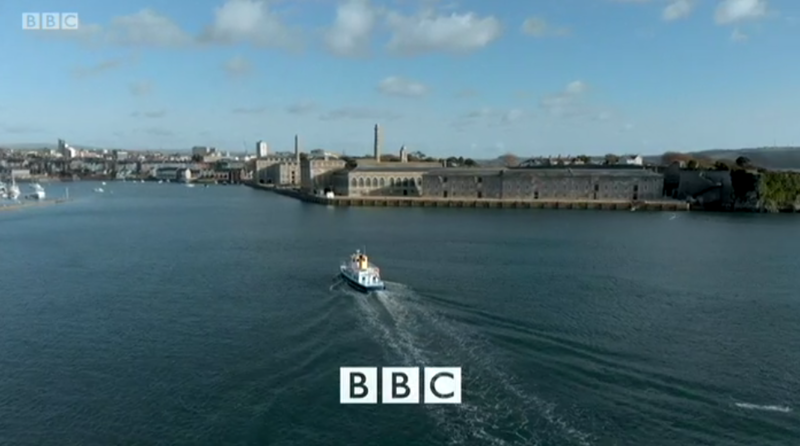 “It’s great that we are now making more and more use of the drone for broadcast TV work down here in Devon and across the Southwest, it is such a useful tool,’ says Andy. Some of our drone work has opened up this weeks episode of Inside Out. You can watch the episode here which includes our film about the restoration project of Sir Chirstopher Wren’s model for a tower for Westminster Abbey that was never built. The team was led by Hugh Harrison. Meanwhile Andy & Zoe Clough have been working on number of new documentary film ideas that we’re pitching to the networks. In the meantime, please see our drone reel here.